Andasibe is the centre of an extensive area with well-preserved Mountain Tropical Rainforest. Tourists can choose from no less than four parks to visit. 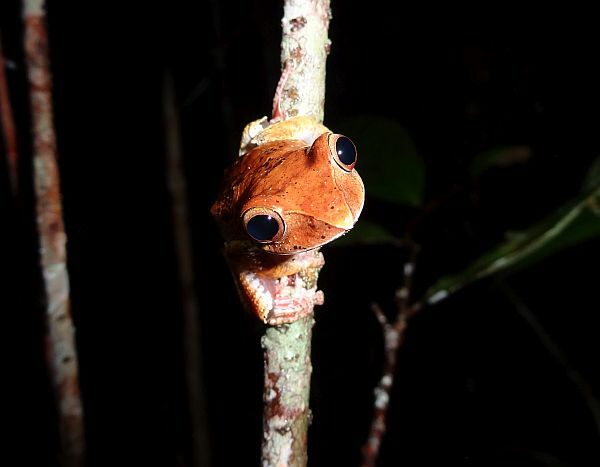 The National Park Andasibe, formerly known as Perinet is the oldest National Park in Madagascar. Across the road the village association maintains the Mitsinjo Park with dedication and enthusiasm. And between these two parks and the cute traditional village Andasibe the VOI MMA Park is run by the village committee that is responsible for the maintenance of their patch of primary forest. 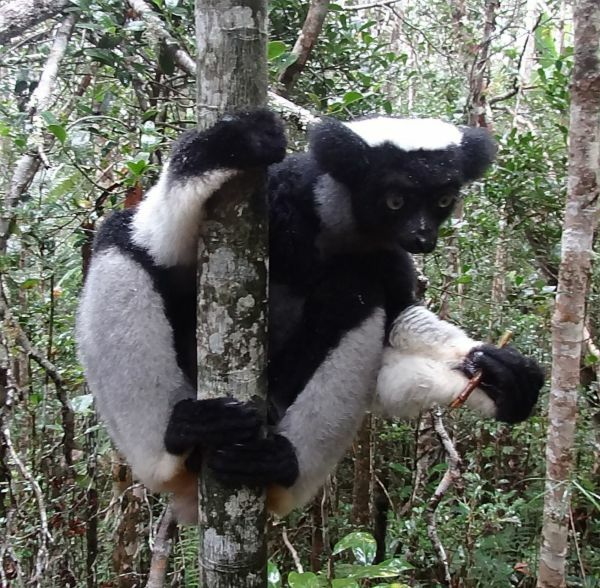 In all three parks the Indri-Indri, Madagascar’s largest living lemur, can easily be spotted. A little further away in the fourth park, the National Park Mantadia, the diademed sifaka and the black-and-white ruffed lemur can be found. And also at some distance, the Mitsinjo Park runs a swamp forest with for fanciers a mouth-watering variety of frogs and birds.